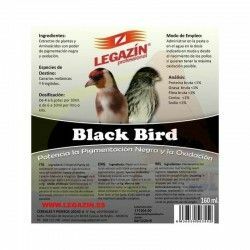 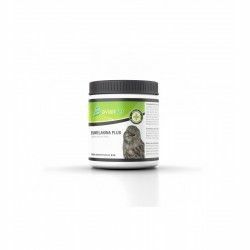 Pigmentation for birds / There are 41 products. 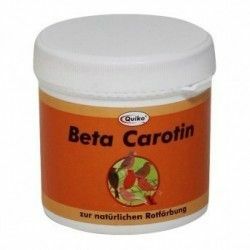 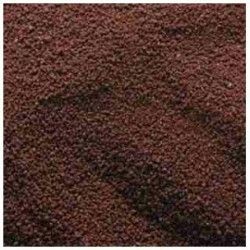 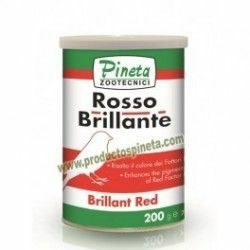 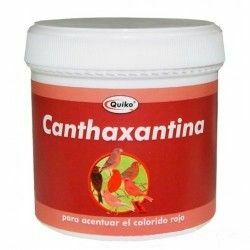 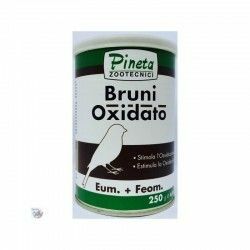 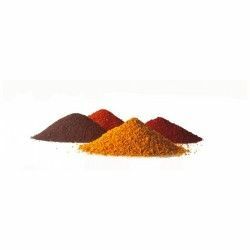 Complementary food for birds, especially fringílidas, which enhances red tones in a natural way and without harmful to the liver. 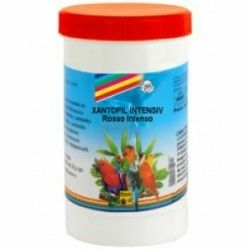 Carofil DSM mantenimiente and intensifies the red colors of the birds. 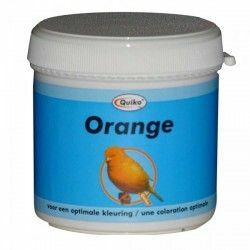 Manage during the periods of breeding and moult of the birds. 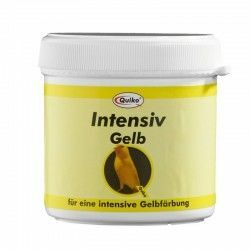 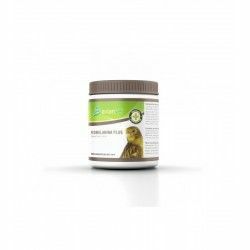 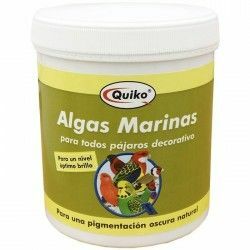 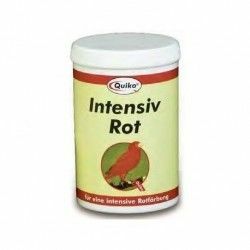 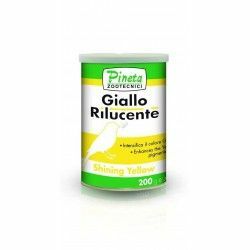 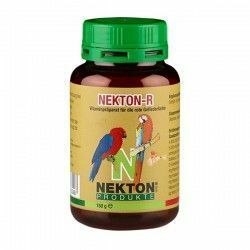 YELLOW INTENSIVE QUIKO, 50 G Food supplement for birds cage. 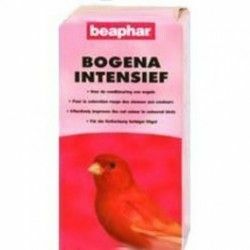 To intensify or maintain the colorful yellow bird factor yellow.